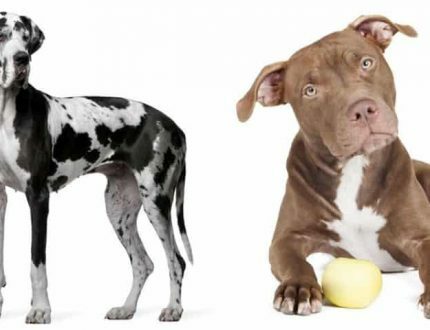 Home » Dogs » Nutrition & Food » Can Dogs Eat Honeydew? Should I Give it to my Dog? I was eating a piece of delicious and sweet honeydew melon last week and my dog started begging for some. Well I just wondered if I should give it to her. Can dogs eat honeydew? Our dogs love us and if there is anything, they love more than us it’s our food. Dogs will eat just about anything and they certainly love to eat what you are eating. Some dog nutrition and health advocates even believe we should feed our dogs only homemade food with the freshest ingredients we can buy. Will Honeydew Harm my Dog? But even if you believe that, you need to know that dogs don’t process food the same way we humans do. They can’t eat everything we humans do. In fact, most foods that are safe for us are not safe for our dogs. You need to do your homework if you are going to feed your dog human food. Which human foods are good for your dog and which are not? Let’s start with fruits. There are plenty of fruits that your dog can eat and several that are harmful and even a few, like grapes, that can be deadly. But can dogs eat honeydew melon? Some popular fruits that you can feed your dog’s include bananas, watermelon, blueberries, oranges, cantaloupe, and apples. Don’t give them figs or grapefruit, or as previously mentioned, grapes. Be sure you check it out before you give it to your dog. 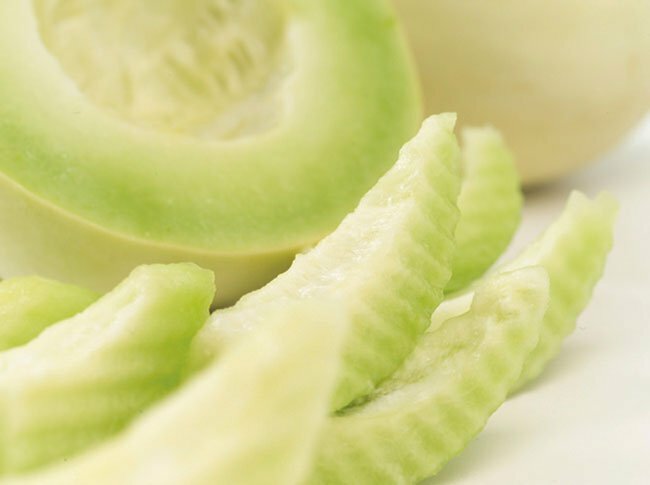 Honeydew is a delicious, sweet melon that dogs really enjoy. Not only is it not harmful to dogs, it is actually good for them. Honeydew is full of nutrients and vitamins that your dog can benefit from. There’s plenty of Vitamin B6, Dietary Fiber, Potassium and Vitamin C. It is a juicy, watery fruit that can help your dog to stay hydrated as it is 90% water. Just make sure you don’t use it as a substitute for water. The dietary fiber in this melon is good for getting and keeping your dog regular. It also makes your dog feel full and needing to eat less, therefore keeping them from getting overweight. However too much fiber can cause its own problems with intestinal upset. 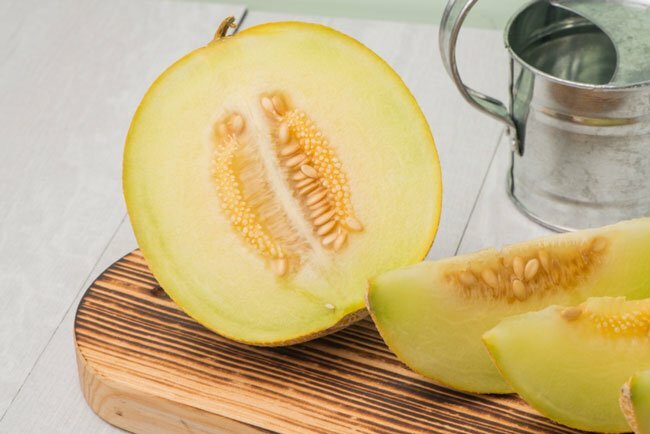 Honeydew melon has plenty of antioxidants and no cholesterol or fat. It also has just 61 calories in a whole cup. There are however a few concerns to take into consideration when feeding your dog honeydew melon. There are two parts of the melon your dog should not eat, but you don’t eat them either. They are the rind and the seeds. Fruit seeds might contain cyanide and be poisonous. The rind is edible, but it is very difficult to digest and could cause your dog to have some stomach upset and pain. There is also a concern with too much sugar. 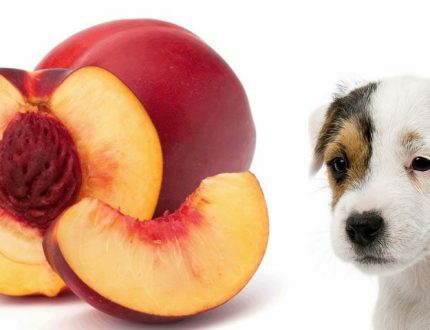 Dogs process food differently than humans and especially fruit. For dogs any amount of sugar can cause an upset stomach, weight gain, or diabetes. Only serve ripe fruit. Make sure it is fresh. If it is too green or too ripe it can cause stomach issues. Now that you know the answer to the question, how should you give it to them and how much. Is it ok for puppies too? Don’t just throw a honeydew melon into the yard for your dog to chew up. Remember – no rind and no seeds. Cut the honeydew up into smaller, treat sized pieces and only give your dog three or four at a time. If this is the first time your dog is having honeydew be a little cautious. Only give a piece or two until you know how they will react to it. 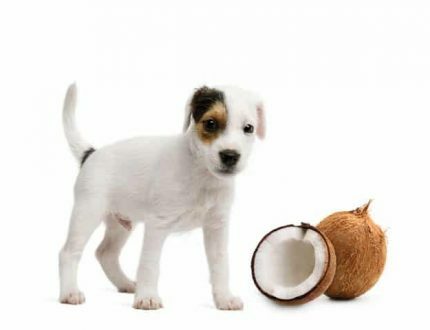 Puppies can have honeydew as soon as they are on solid food. Again, be cautious. Only give one piece until you know how the puppy will react to it. Many puppies have a stomach issue with it until they are a little older. Never feed your dog a whole or even a half of a melon at one time. Obviously the smaller the dog the less you give them. Freeze pieces the size of ice cubes for hot weather treats. Mix small pieces into plain yogurt. Freeze these for summer treats. Make your dog a smoothie out of honeydew, bananas, watermelon, blueberries and yogurt. Pour this into popsicle molds and freeze it. Put some melon balls inside a Kong toy. Pour a small amount of the unfrozen smoothie on your dog’s food to increase the nutrients and antioxidants your pup is getting. Yes, dogs can eat honeydew melon. It is full of good things for your dog and it is a refreshing, hydrating treat on hot days. It’s a healthy, fun treat for a change of pace when you are training your dog. Full of nutrients, potassium and dietary fiber, honeydew holds a lot of benefits for your dog. There’s plenty of Vitamin B6 and Vitamin C which can help keep them healthy and boost their immune system. Just remember they cannot eat the seeds, or the rind and they should only eat honeydew in moderation. Cut up small pieces and only give them a few at a time until you know how much they can handle without getting an upset stomach. In general, Honeydew is an excellent, healthy choice for a treat for your dog. So, when you are spooning it out for yourself, include a few small chunks for your best friend. Also remember that treats should be a small part of your dog’s diet. They should account for no more than 10% a day, even if the treat is as healthy as a honeydew melon. So, if your dog is eating 3 cups of food per day, she should be eating only about 3 ounces of treats of any kind. Since this is such a limited amount you might want to save it for a treat as healthy and delicious as a honeydew melon.